New compact MG SUV to share one or more powerplants with the GS, as well as introducing new units. The 1.5-litre petrol unit powering the up-coming MG compact SUV is the same as that being used in the MG GS, and new units are also set to be added to the range. The SUV has been codenamed the ZS and insurance database information shows that it is being tested with the 1.5 engine. The use of the 1.5-litre seems to confirm earlier suggestions that the engine would be carried across from the larger GS SUV. In the latter, the unit can produce 184lb ft of torque and 164bhp. It is also likely that the ZS will feature the same dual-clutch seven-speed automatic gearbox and six-speed manual transmission found in its larger sibling. Mathew Cheyne, the head of sales and marketing at MG, has also confirmed that the ZS production car will drive the addition of new engine units to the MG range, although he did not provide any specific details. These additional engines are likely to be offered with the next generation of the MG 3, although this may take a while to materialise. Heavy disguise has made it hard to see the details of MG’s latest ZS development but test models have previously revealed clues as to its appearance. It is believed that it will sport a large centre grille, unlike the GS which has a horizontal, full-width grille running between its headlights. 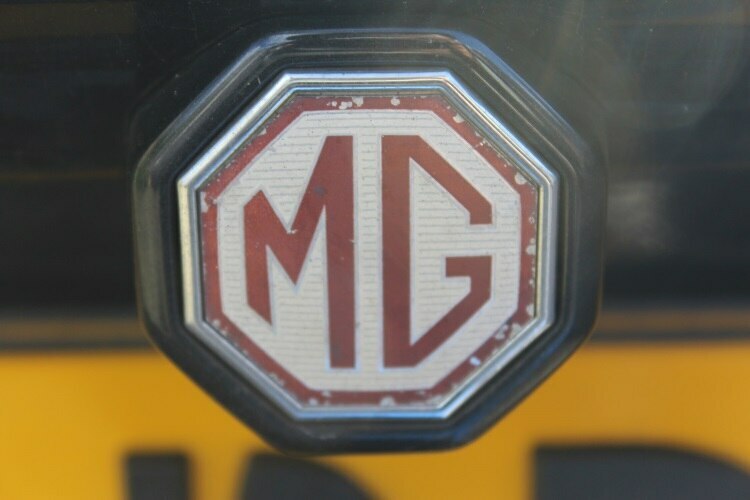 It is suggested that this grille alteration could add to the upmarket and distinctive appearance of the new MG, in a similar vein to the approach taken by Ford, Audi and Jaguar. The ZS name chosen by MG is the same as that used for the company’s sporty hatchback seen in 2001 but there has been no confirmation that it will be used for the production model when the SUV becomes available. In fact, Cheyne denied reports that the car would be called the ZS. It is expected that the car will have a simple two-letter title, however, in order to match with the current MG naming standards. Full specs and prices for the SUV have not been finalised, something that should not come as a surprise given that even the name has yet to be confirmed. Cheyne has indicated, however, that the ZS (or whatever it will be called) is likely to offer a lot of equipment at a competitive price point in comparison with its rivals. This strategy is likely to put the MG in competition with Ssangyong’s Tivoli with its price tag of £12,950, which is almost £4,000 under the price of the Nissan Juke. It is expected that the new MG model will be unveiled at the London Motor Show next year. MG has said, however, that this is not likely to be the completely finished article. However, the firm is aiming to show an almost-production ready prototype and, in the same fashion as the GS, the new SUV will hit the Chinese market some months before a Britain-optimised model is available in the UK. MG is planning to complete its line-up of SUVs with a larger SUV which is expected to be of a similar size to Nissan’s X-Trail. Cheyne refused to comment on its development and no details have been revealed about the car. However, it is clear that MG hopes that expanding into popular segments such as the burgeoning market for small SUVs will increase its overall presence. Data from the SMMT (Society of Motor Manufacturers and Traders) revealed earlier this year that the company has achieved over 40 per cent growth in some months compared with the same months in the previous year.